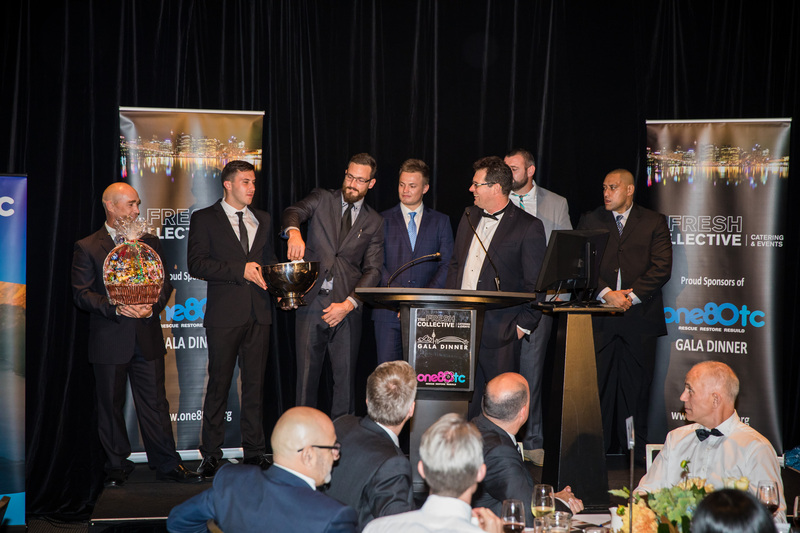 Our move to the Parliament House of NSW was a fantastic opportunity to extend our Gala Dinner for the increased demand. With over 230 guests, the 2019 Gala Dinner proved a great night for all our attendees. 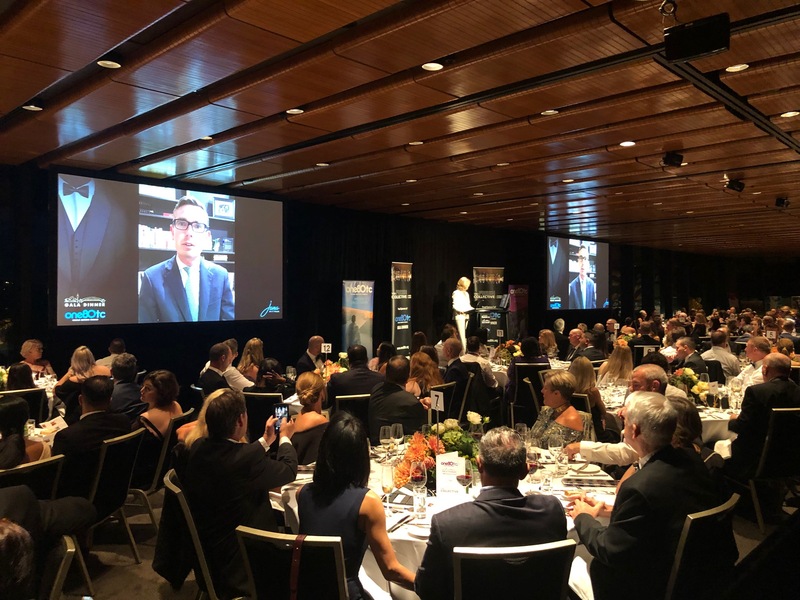 From the start of the night, with our NSW Treasurer, Dominic Perrottet MP giving a warm welcome via video, to our keynote speaker, Jana Pittman, providing inspiration and encouraging resilience. One of the highlights for the night was definitely welcoming our first testimonial from one of our first female entrants to the ONE80TC program. 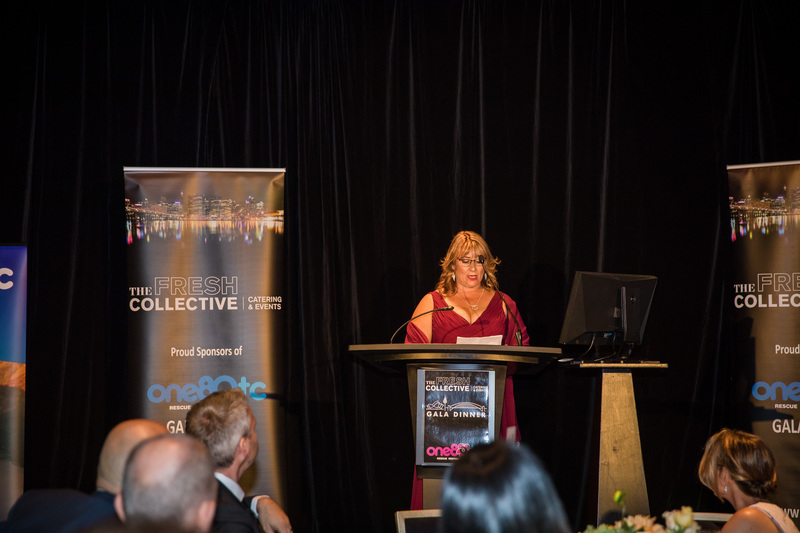 The 2019 Gala Dinner was historic, not just for its new location, but for the story of Danielle. 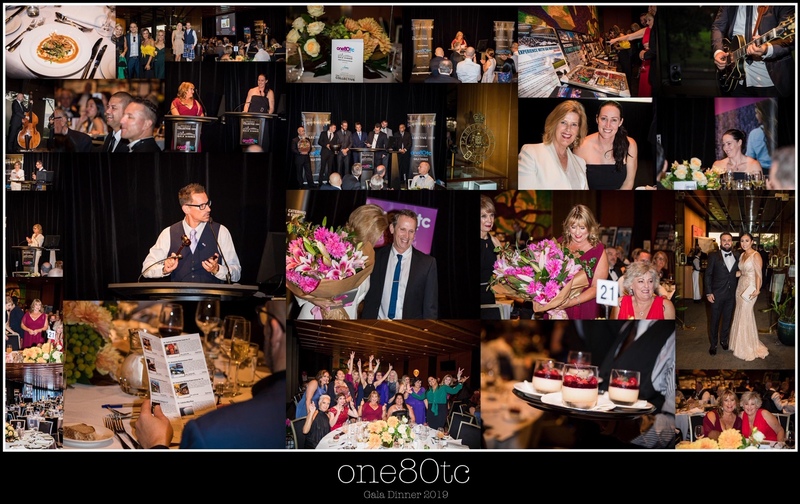 ONE80TC wish to thank all our sponsors, supporters, guests, students and staff that were part of this night and we look forward to next year's event - lock in the date, April 4th, 2020.